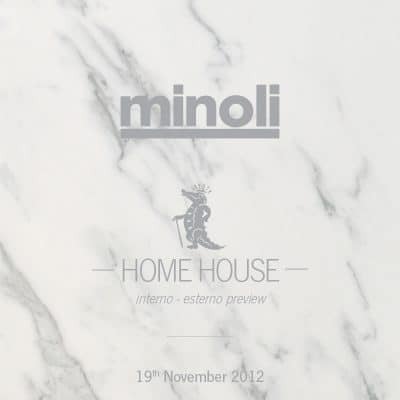 Minoli have always taken the opportunity to launch ranges for our clients in stunning settings, whenever a new range or series of products arrive together to form a launch of significance. 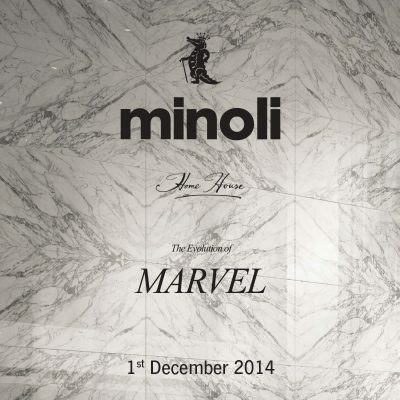 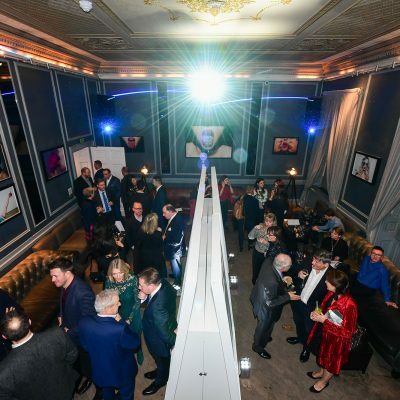 Minoli have been able to secure the most wonderful venues for these launches, some of the country’s most exclusive Hotels, Private Members clubs and the newly refurbished and award winning Ashmolean Museum for the celebration of the 50th year of Minoli in 2010. 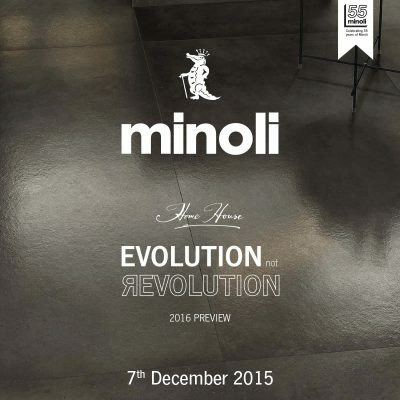 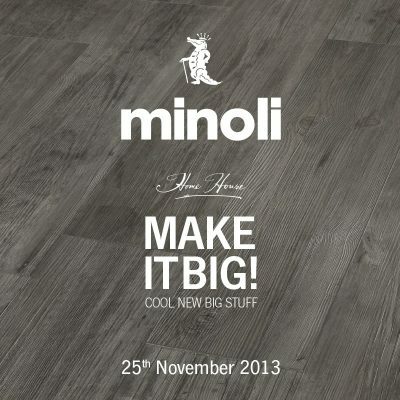 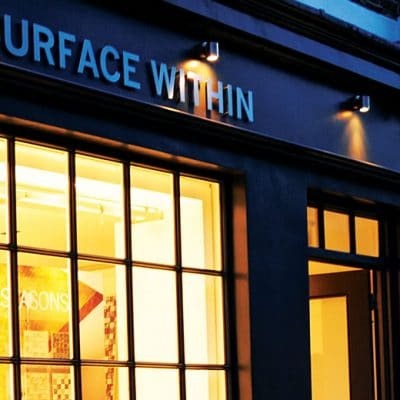 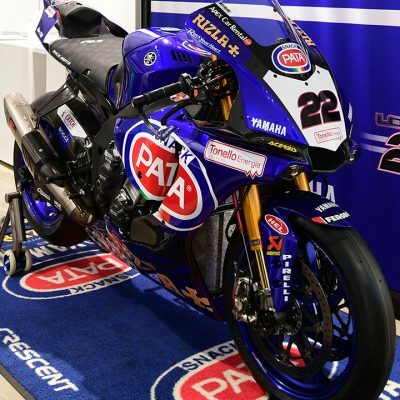 Our launches have focused on cutting edge technology, we were one of the very first companies within the UK to work with Italian Porcelain tile together with the very latest design trends and statements. 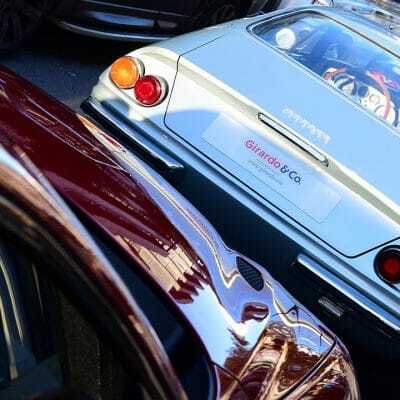 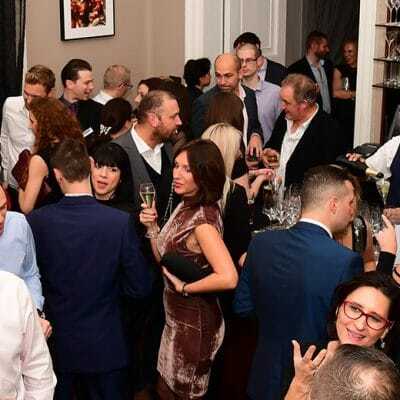 Although not always an annual event, we do try to have a regularity to these events, although some of these are not always for all of our clients and can be tailored to suit the specific area where the products will be of interest. 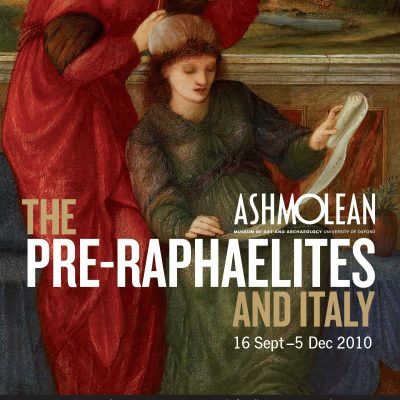 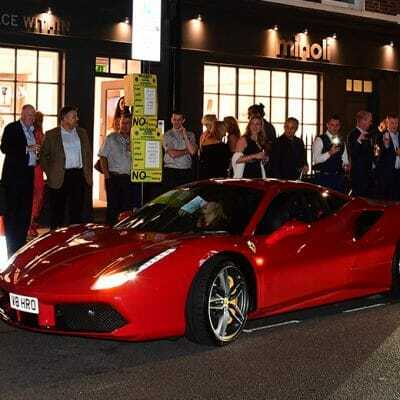 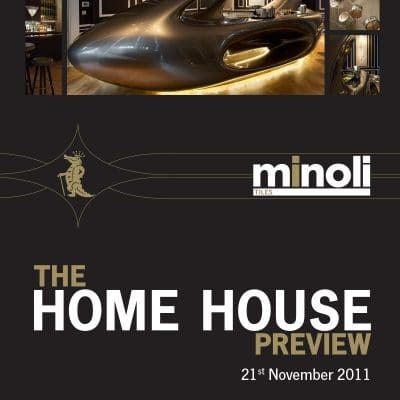 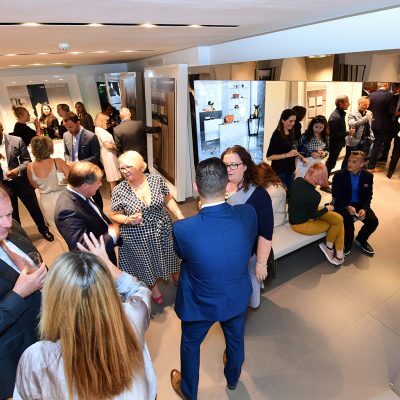 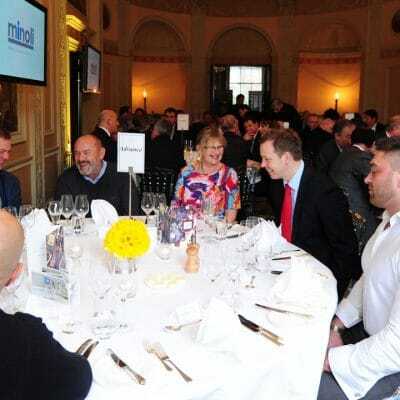 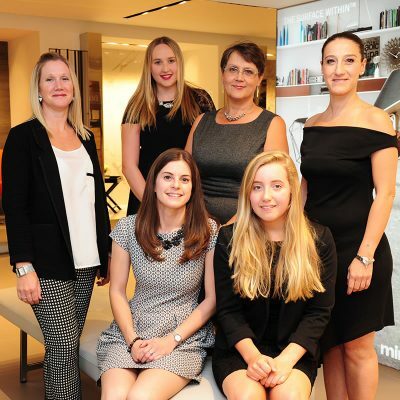 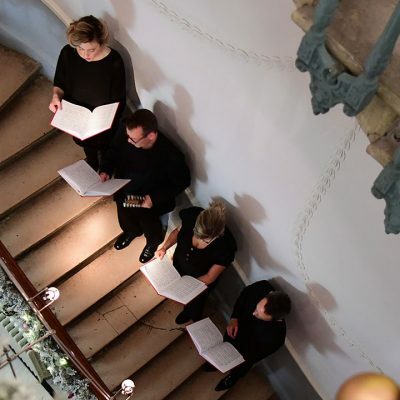 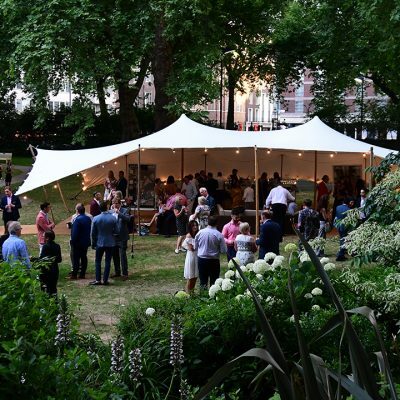 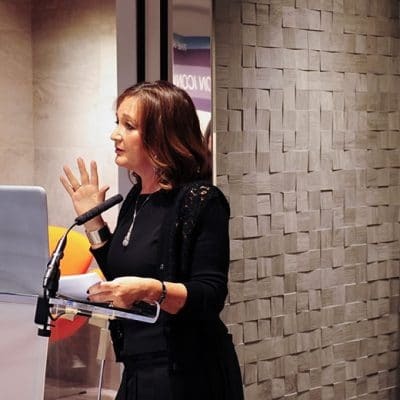 With well over 500 in attendance at the Ashmolean, and well over 200 guests in Home House, the Minoli Events are becoming a regular part of the annual season, along with “the What House Awards”, “the TTA Awards” and other leading industry functions.